Tasked with organizing the bachelorette party for your BFF? Trying to stay local but at the same time do something exciting and memorable? Well, Temecula Valley is a fantastic place to have your bachelorette party. 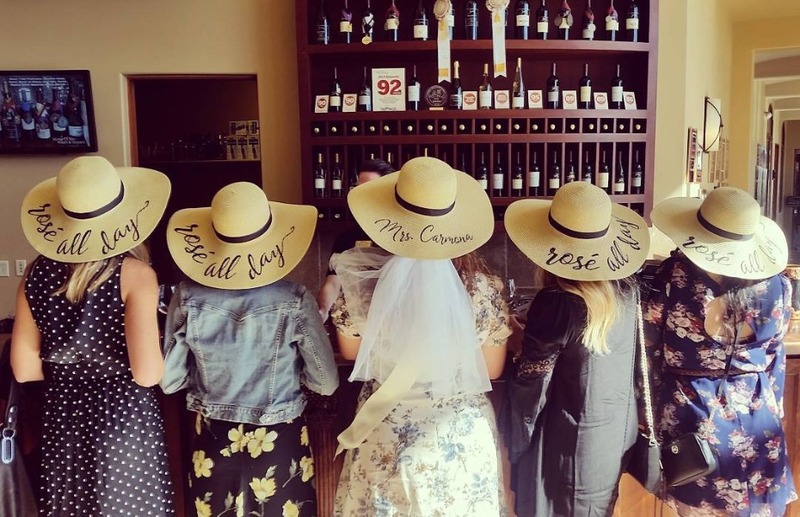 Only an hour drive away from San Diego, this beautiful wine region hosts over 40 award-winning wineries with breath-taking views and an overall lovely atmosphere which makes it a top choice for a bachelorette party. 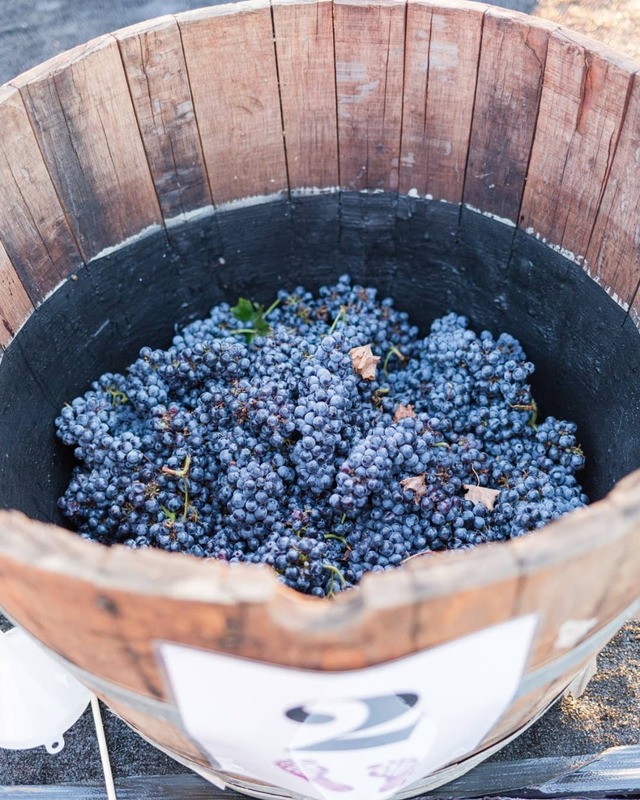 What better way to celebrate this important milestone for your friend than by sampling some of the finest wines that California has to offer. 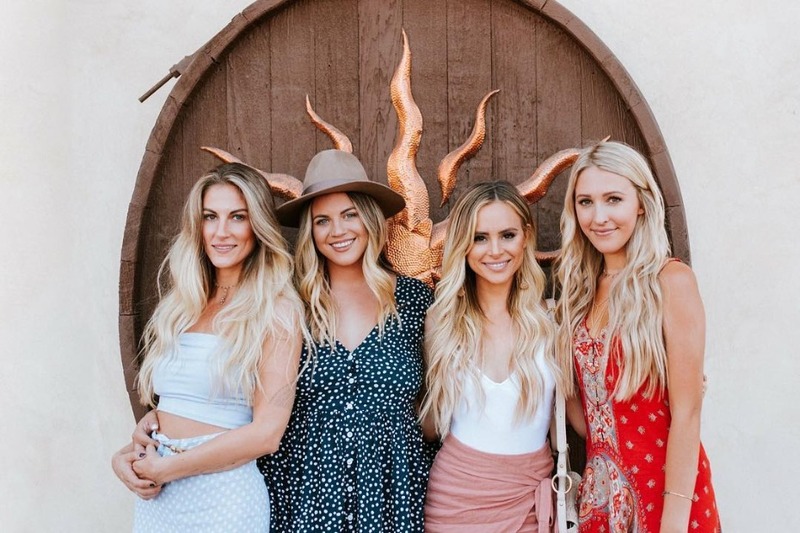 And the best part of it all, it really doesn’t require a whole lot of planning and work either, just gather your best girls, book a wine tour, and let the Temecula Valley wine tour companies take care of pretty much everything else. However, if you’ve decided to go down this route, here’s some tips that should make your job even easier and guarantee a successful celebration. It’s easy to get carried away in the middle of the party or while planning it and forget the purpose of the party. The bride-to-be’s preferences and interests should be considered first, but, at the same time, you should think about the other guests as well. If there are non-drinkers in the group you should think about some other ways to accommodate them as well. Chances are, you’re going to have a mix of all types of people, each with their own preferences and opinion so your best bet is to play it down the middle when it comes to activity planning. Most wineries and wine tour companies are booked in advance so make sure you get in early in order to avoid some very unpleasant surprises. Moreover, a strategic timing for your event can make a huge difference. If possible, try to book off-season or at least mid-week in order to avoid crowds for a more intimate, relaxing experience. No one likes to run on a tight schedule and when it comes to groups, the situation gets even trickier. No matter what, chances are someone will always run late so make sure you plan your schedule as loose as possible. You might even want to leave blank spots in and be ready to change your itinerary just in case you get a great idea for an activity down the road or you bump into something more interesting than what you originally planned. This is an important day for everyone involved and you should make sure everyone has a great time so this is not the time nor place to cut corners. You should try to book a private wine tour through a reputable limo company that has a great relationship with the wineries and get a customized, full-package experience. While this may sound pricey, there are ways to get around this. 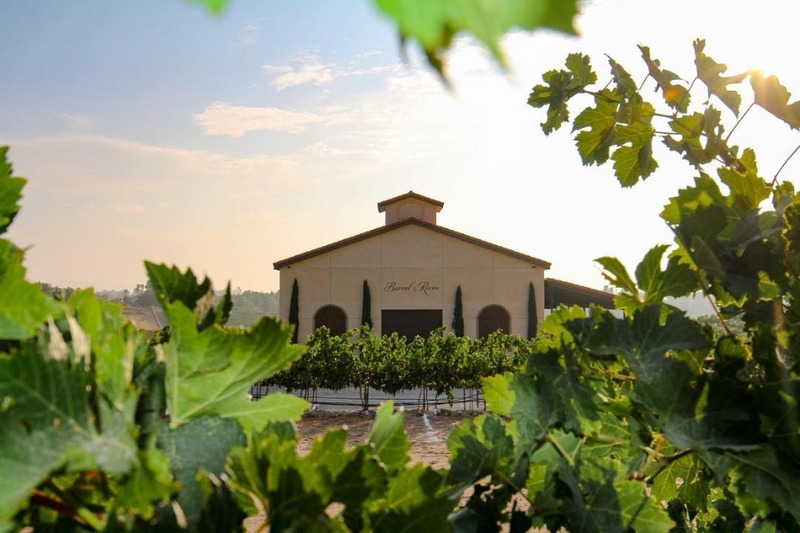 For example, Aall In Limo & Party Bus can take you to their partnered wineries in Temecula Valley and that way your group will be eligible for various discounts and, at the same time, you get VIP treatment so that you can have a truly memorable experience. The event does not have to be all about wine. In fact, it is recommended to spice things up with some unrelated activities like a round of gold, a relaxing massage or even a hike – whatever it is the guest of honor enjoys, there’s no wrong answer here. Michael Reifeiss is the owner and chauffeur at Aall In Limo & Party Bus, a prime limo company operating in San Diego since 2005. Mike’s goal is to help everyone improve their experience by providing them with valuable tips and insight and when he’s not roaming people around San Diego and Temecula Valley for wine, brewery, and weed tours, he enjoys writing for his blog or other travel and entertainment websites. Rated as #1 limousine company on Yelp and Tripadvisor, Aall In Limo & Party Bus is known for their flexibility and willingness to do all the small things and go the extra mile in order to make sure that, at the end of the day, people will be able to look back and always have something exciting to share about their experience.